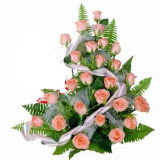 Sending a heart filled with love for your beloved is the perfect way to celebrate the bond of Love on special Day. 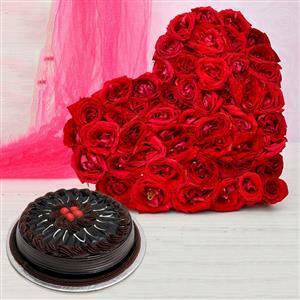 This gift hamper is a wonderful assortment of heart shaped arrangement of 50 red roses and a specially baked 1/2 Kg chocolate cake. 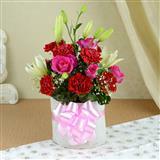 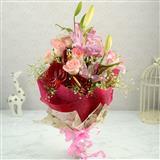 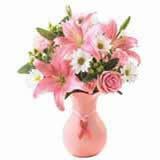 Send this hamper to your beloved and convey your love.